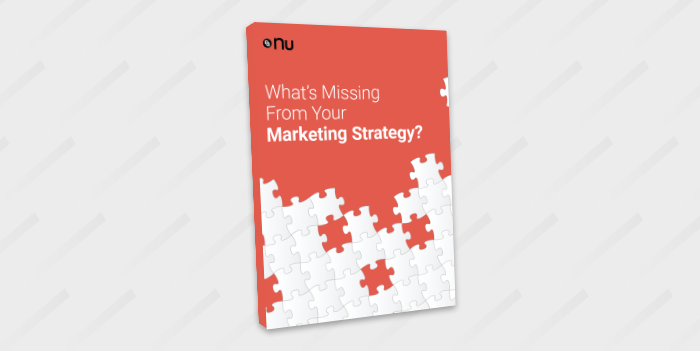 What's Missing From Your Marketing Strategy? Over the years, the way businesses market to their customers has transformed. Many business owners are comfortable with traditional marketing, like sending out direct mailers and TV commercials. And more are growing comfortable with digital marketing as far as having a website and the importance of showing up on search engines, but, as it always does, the digital marketing landscape is changing and inbound marketing is so much more than just having an online presence. What Inbound Marketing is and how it can help your business grow. The levels of the marketing funnel and how to nurture your leads through those levels. The Inbound Methodology and examples of how to implement this in your marketing strategy.